Back in 2008, I wrote an open letter to President Obama, offering to help him promote those 3 million “shovel-ready” jobs he promised to create during his campaign. (I suspected they might be a tough sell, given our country’s current relationship with the shovel.) Within hours, hundreds of conservatives accused me of “engaging with a socialist,” and threatened to stop watching Dirty Jobs if I didn’t come to my senses. 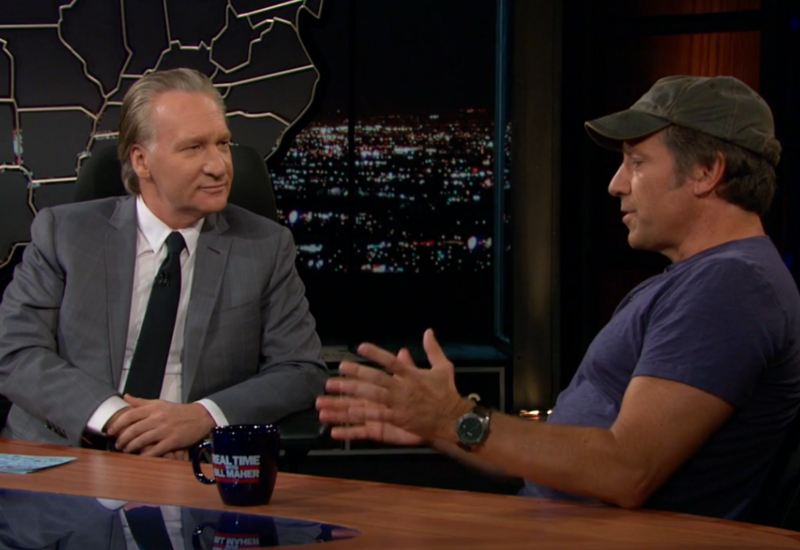 Here’s the thing Bob: Profoundly Disconnected is not a PR campaign for Mike Rowe. It’s a PR campaign for skilled labor and alternative education. PR campaigns need … that’s right, PR, and if I limit my appearances to those shows that I personally watch, hosted only by those personalities with whom I personally agree, I might as well start a church and preach to the choir.